STARDUST KIDS PARTIES WANT YOU!!! Have you ever wanted to be a Superhero? Perhaps a Jedi Master? Or maybe you're hopping mad like a one legged Pirate? StarDust Kids Parties are HIRING and we want YOU!!! 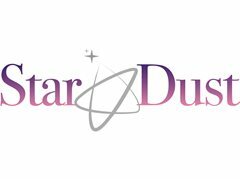 StarDust Kids are Sydney’s Ultimate Children’s Entertainment Company and are currently looking for bright, bubbly and energetic entertainers to join our dynamic team! We train every entertainer in balloon twisting, magic and all our fun & funky games so you’re ready to take Sydney by storm!